The first Zapotec were hunters and gatherers. They hunted mammoths, antelope, rabbits, deer, gopher, horse, squirrels, rats, fox, and quail. Largely, they hunted with spears and darts. Jackrabbits and pronghorn antelope were the mainstay of their diet. The Zapotec hunted both of these animals communally. Jackrabbits were plentiful and they lived in burrows on the surface of the ground. The Zapotec people learned that by beating the bushes they could herd the rabbits and antelope into box canyons where they would be clubbed to death. During the Archaic time period, from 8,000 to 2,000 BC the Oaxaca Valley was occupied by no more than 200 people. During this time period much of the valley was covered in mesquite. The syrup found in the pods of the mesquite became a popular food source. It was during this time period that the very first plants, beans, squashes, and corn were cultivated. By the end of the Archaic period people began to settle permanently in small villages in the Valley of Oaxaca. These first Zapotec settlements were located next to the Atoyac River where there was very high water table. Homes at this time had roofs thatched with reeds and grasses. Pine posts supported the roof and the walls were made out of bundles of canes lashed together and plastered over with mud. This style is called “wattle and daub.” These early Zapotec no longer used flint-tipped arrows or darts. They trapped animals using nets. Also, at this time the domestic dog was introduced and added to their diet. This was soon followed by the domestic turkey. Sometime around 1500 BC, the Zapotec began to develop their pottery skills. They made bowls and jars in reddish brown colors. At about the same time, religious rituals were developed by the villages. These rituals involved alcoholic drinks, smoking wild tobacco, food, dancing, music, and costumes. Religious costumes were made from animal parts and bird feathers, with some marine shell. Then, from 1150 to 850BC, the population in the Valley of Oaxaca tripled to about 2,000 and the amount of villages doubled to 40. 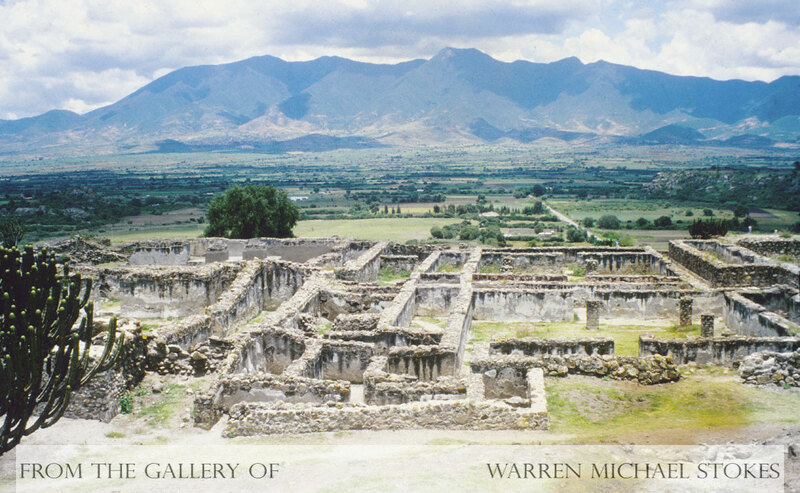 Between 850 and 700BC, the construction of public buildings excelled throughout the Oaxaca Valley. This construction was spurred by the elite. At this time, the towns of Huitzo and San Jose Mogote emerged as competing rival centers. These centers were ruled over by a big chief. These chiefs lived in houses that were larger and better made than the commoners. They also had the finest quality of pottery. At this time, clothing fashions were very important. Women wore distinctive headgear, ear ornaments, turbans, and sandals. Between 700 and 500 BC raiding and burning villages became more and more common. The main objectives were to burn the enemies temple and take as many people prisoner as possible to be sacrificed. Then around 500BC several villages uprooted, and relocated on Monte Alban. At this time it was one of the largest cities in the New World. 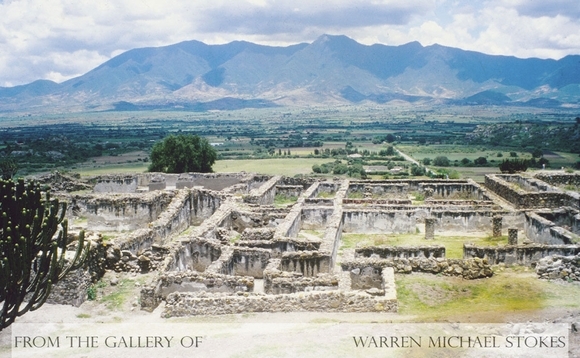 Roughly, one-third of the Zapotec population now lived in Monte Alban. At this time, the city was covered in temples, palaces, ball-courts, and apartments. The population of Monte Alban would peek somewhere between 50,000 and 100,000 people.